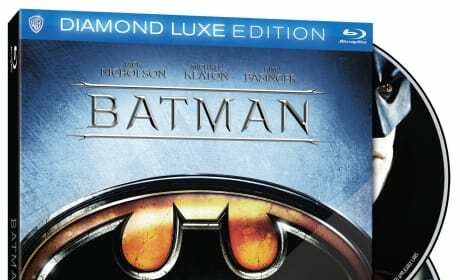 The Batman 25th Anniversary Blu-Ray. Tim Burton's classic is getting an upgrade. 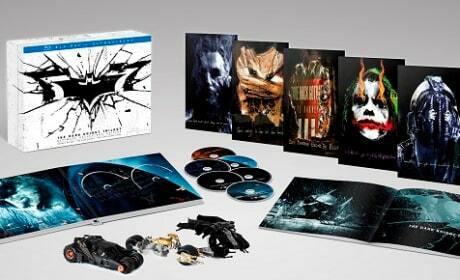 The Dark Knight Trilogy Collector’s Edition Blu-Ray has been announced. The entire Christopher Nolan series will be available as never before seen. 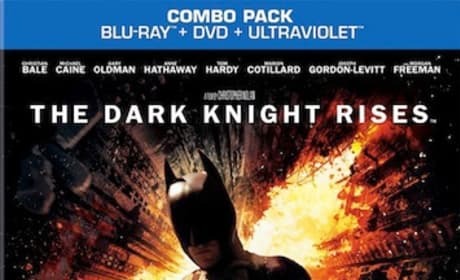 The blu-ray cover for The Dark Knight Rises. Own the DVD December 4.